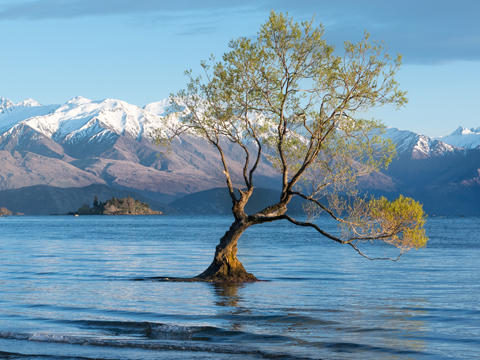 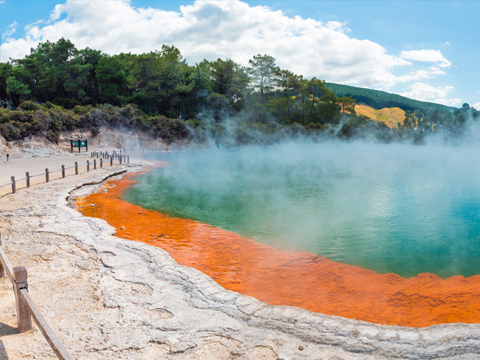 Made famous by the Lord of the Rings movies, New Zealand's dramatic landscape and wild nature make it a mecca for photography lovers and outdoor sports fans. 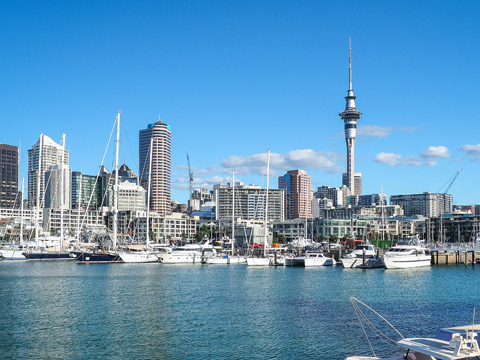 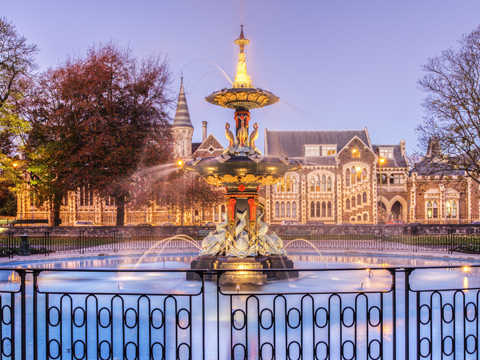 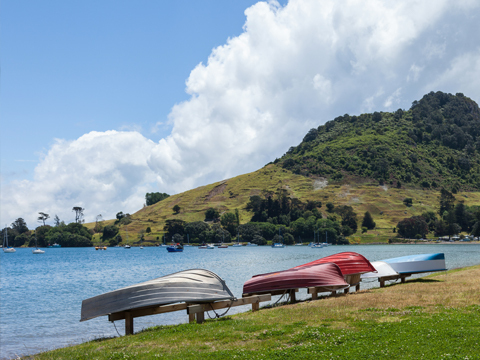 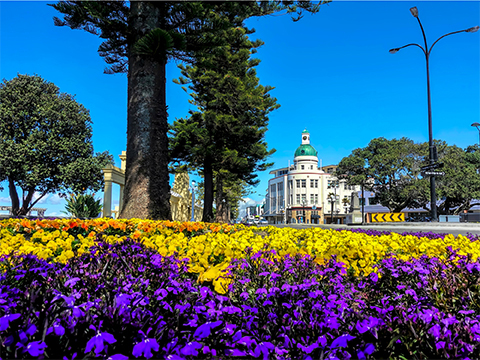 Check out the beaches, bustling urban center of Auckland and Maori culture in the North Island. 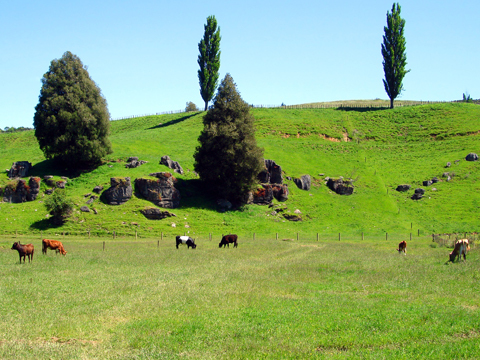 In the South Island you can visit the foothills of towering Aoraki Mt. 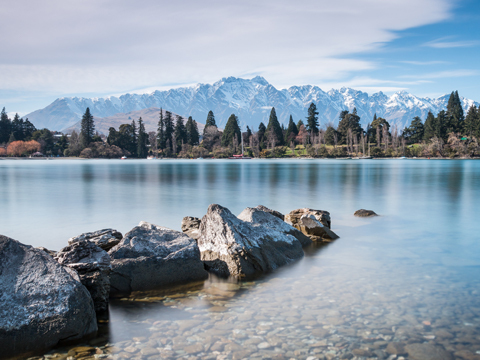 Cook, stroll along the shores of turquoise Lake Tekapo or try adrenaline pumping activities in Queenstown. 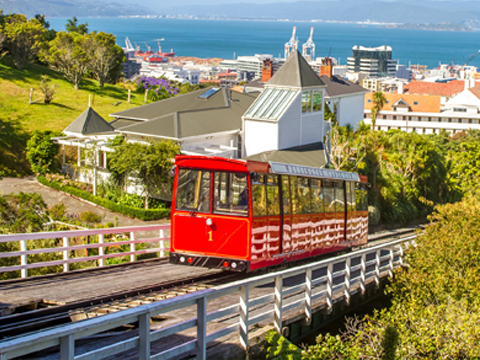 New Zealandtours & activities. 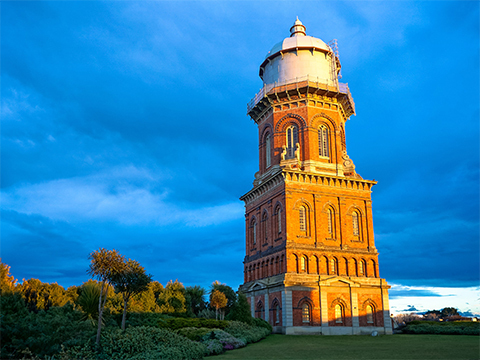 We now offer 88 tours, activities & fun things to do!